Cover both bowls and leave the first bowl in a warm place. 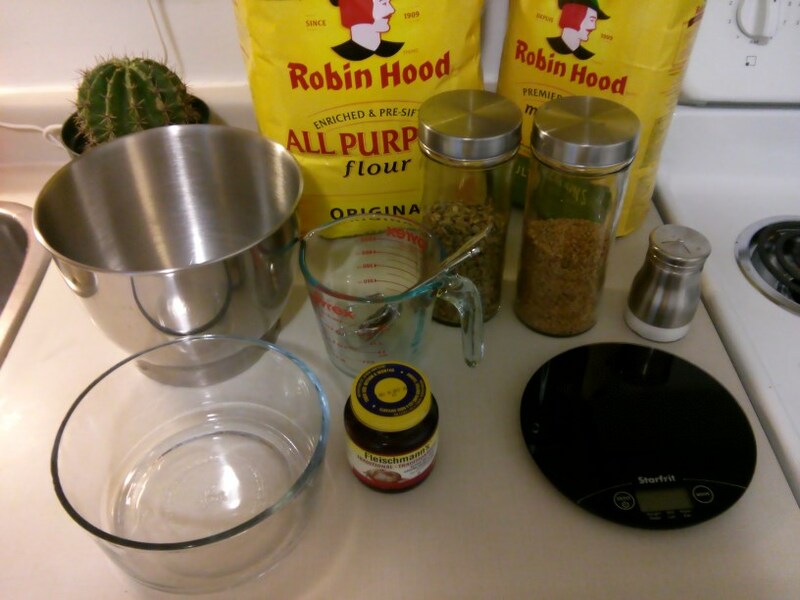 In the second step, the flour and seeds soak for a couple of hours. Technically, this step can be skipped, but there is an increased risk of getting a lumpy dough. 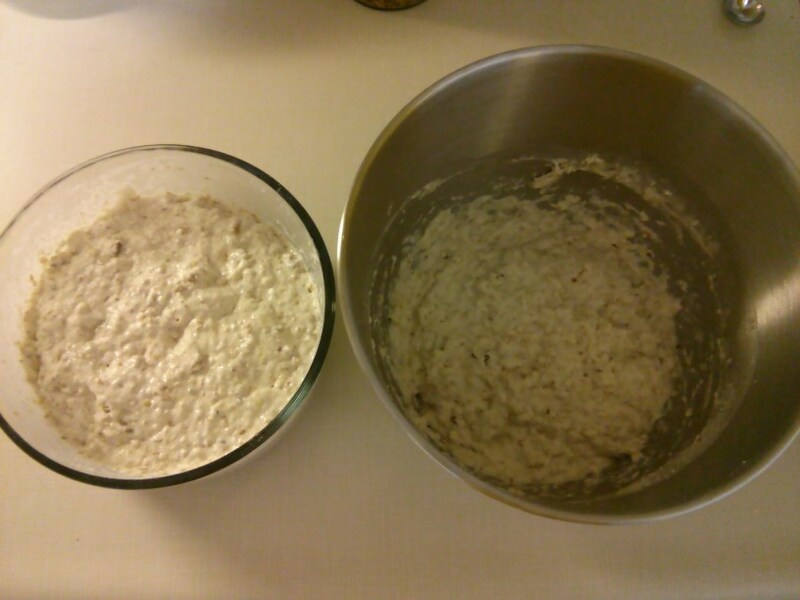 Also, the flour should not soak for more than 24 hours to avoid unwanted yeast-production in the second bowl. Mix the content of the two bowls together and blend it thoroughly. In the meantime, prepare the loaf pan and preheat the oven to the lowest possible temperature (usually 170 F). 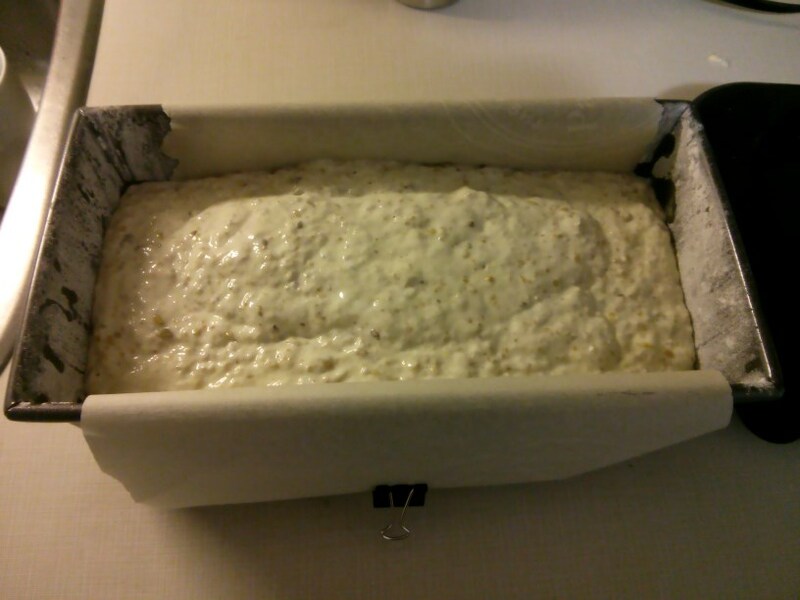 Pour the blended dough in the loaf pen and put the loaf pen in the oven. Turn off the preheated stove. 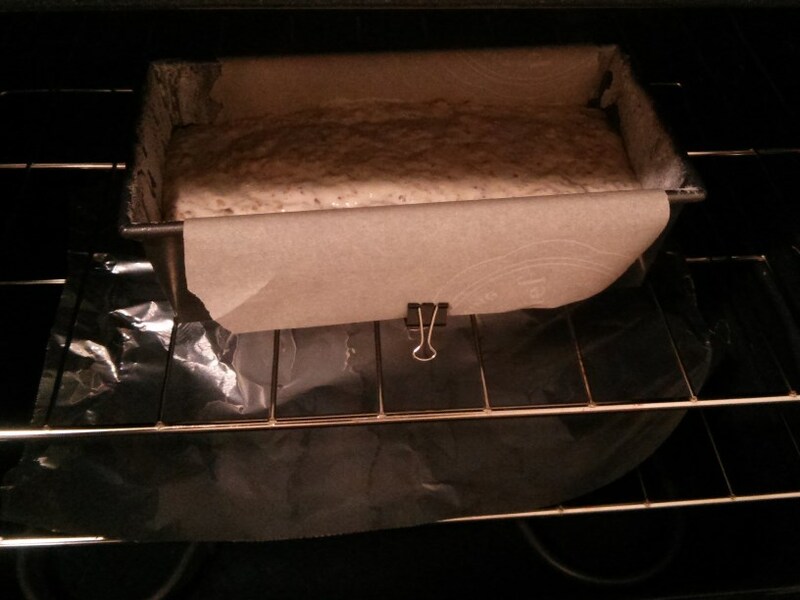 Re 3.: I recommend putting some aluminum foil under the loaf pan in case the rising dough spills over. This makes cleaning up much easier. Re 4.: Don't forget to turn off the preheated stove! How long this step takes depends on the oven-temperature and the type of the yeast. Monitor the dough every 15 ~ 20 minutes. 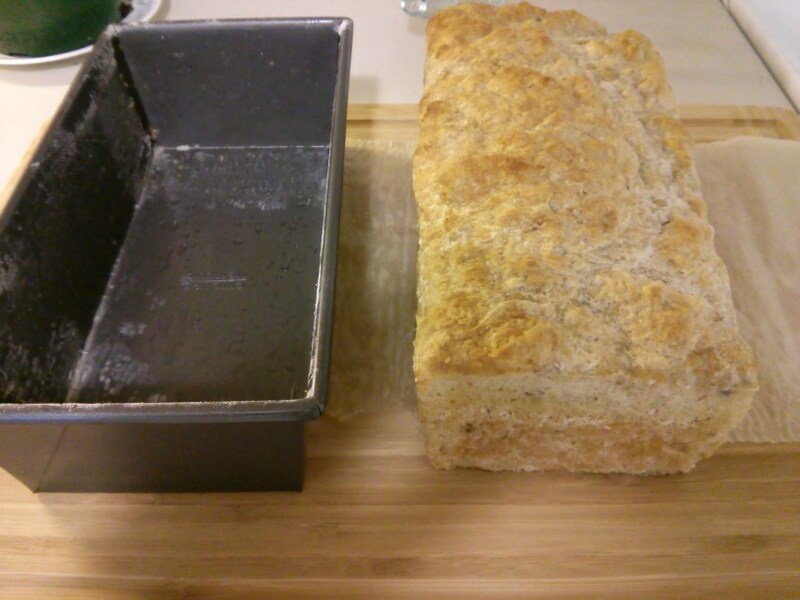 Once it has raised to roughly 1 cm below the rim of the loaf pan, proceed to the final step. 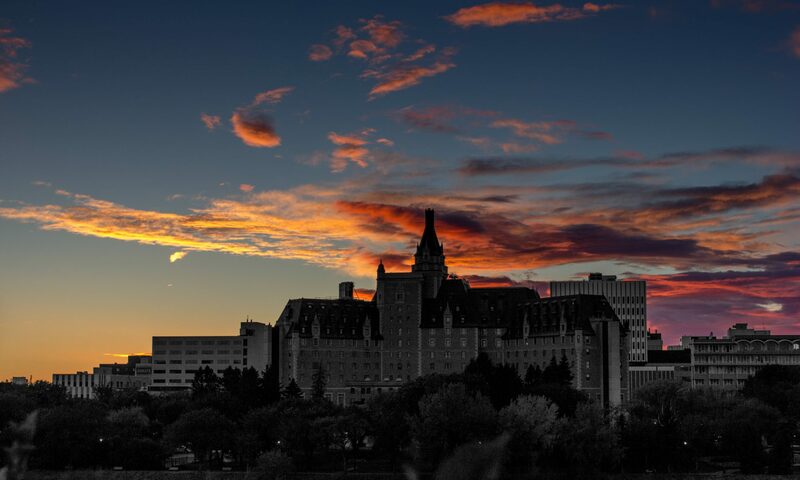 Getting the timing right in this step requires some experience. Make sure to check the dough frequently to prevent it from spilling over. If it should spill over, proceed to the final step right away. If the dough spilled onto one of the heating elements or the bottom of the stove, clean up the spill first! Spills on the aluminum foil can be left there for now. Do not remove the aluminum foil yet! 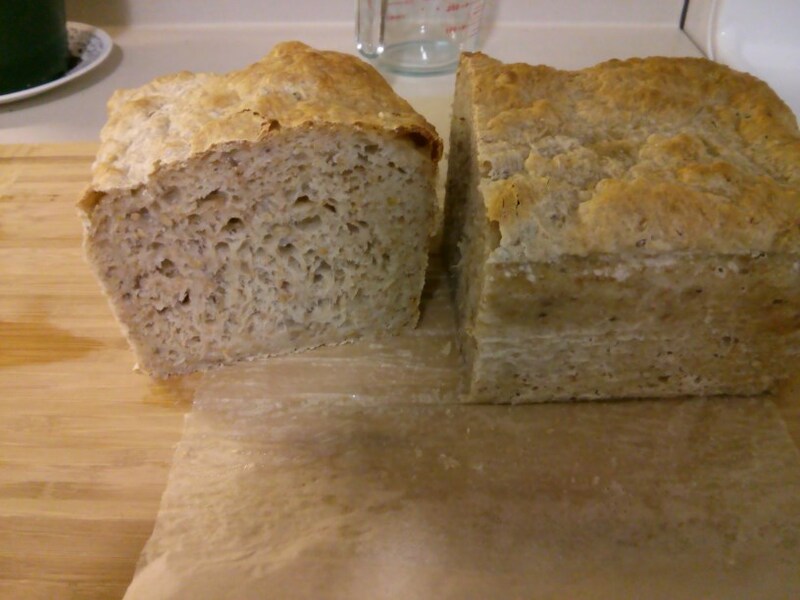 Set the stove to 450 F.
Remove the bread loaf after 45 to 75 minutes, depending on the desired color of the bread. 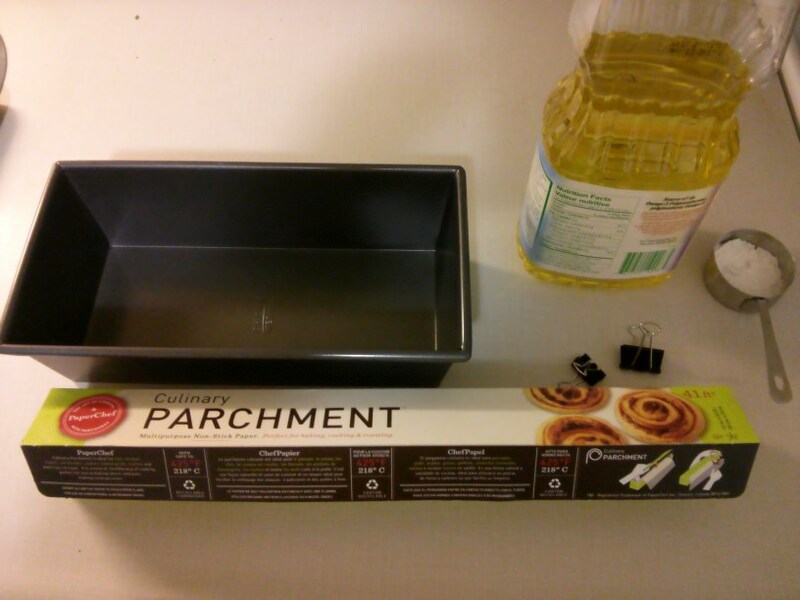 Re 1.: It is not necessary to remove to loaf pan from the stove. Leaving it in simply means that the dough might rise another cm and that baking might take a few minutes longer, depending on the heat-up-speed of the stove.